Automatic, affordable cloud backup solutions keep unlimited photos, music and home office files secure for families and home-based professionals looking to protect individual computers. 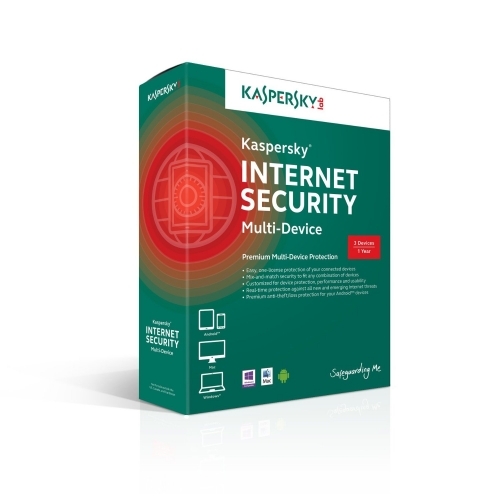 Your files are backed up automatically and continually, as long as you’re connected to the Internet. Just install and let us do the rest! 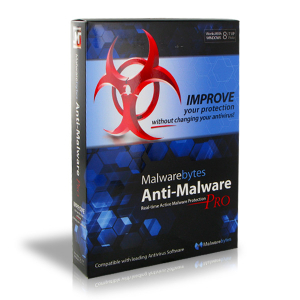 Unlike other backup offerings, we include free premium, U.S.-based customer support. If you ever get stuck, our award-winning customer support team is ready to help. They are available daily via phone, chat or email. 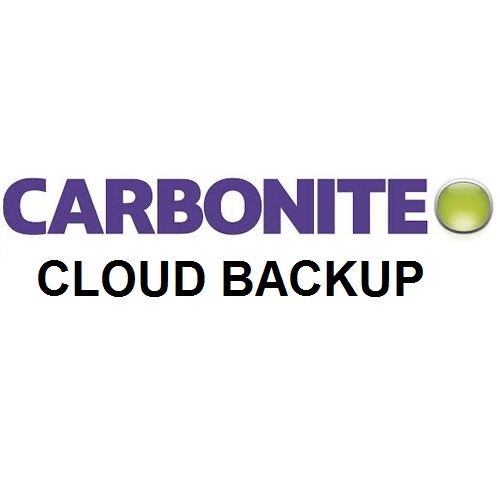 Carbonite Personal offers unlimited cloud storage as part of your subscription. You can back up all your files without worrying about running out of space. Just install Carbonite and start backing up automatically. There are no complicated features or settings. Encrypted copies of your files are transmitted to one of our state-of-the-art data centers, safe from computer glitches, hurricanes and everything in between. Make the most of your subscription by downloading our free Carbonite mobile apps, which allow you to sync, share, and access your files from your mobile devices. With the cloud, your files are available when you need them. If disaster (or spilled coffee) strikes, you can recover files from the cloud, in just a few clicks.